MetaTonic is a targeted combination of Acetyl-l-carnitine, l-tyrosine, Rhodiola and Siberian Ginseng, as well as folate which contributes to psychological function and the reduction of fatigue. MetaTonic features l-tyrosine, an amino acid that is involved in the synthesis of dopamine and other neurotransmitters. Rhodiola (Rhodiola rosea) is a powerful and fast-acting adaptogenic herb that has been used traditionally for centuries. Based on traditional use, it is thought to contribute to normal blood circulation which in turn is associated with cognitive performance and reactivity. Rhodiola may also support the nervous system. The Rhodiola in MetaTonic is standardised to the active components rosavin and salidroside. Siberian Ginseng (Eleutherococcus senticosus) is an adaptogenic herb, put simply, it means that it helps the body to “adapt”, particularly when under pressure. Siberian Ginseng has an extensive traditional use and may be helpful for those who are experiencing weakness and tiredness, for those who may be recovering from illness, and for those who feel like they need more physical and mental energy. It may also contribute to improved cognitive and mental performance and supports the immune system. The Siberian ginseng in MetaTonic is standardised to contain eleutherosides.  MetaTonic contains acetyl-l-carnitine, which is an altered form of the amino acid l-carnitine, and one of the most extensively studied forms of carnitine. Carnitine is involved in the process within the body of converting fat into energy. Scientific evidence indicates that acetyl-l-carnitine is the preferred form for brain and nervous system support, as studies show the acetyl group allows it to readily cross the blood brain barrier. MetaTonic also provides body-ready folate as Metafolin® (5-MTHF), an essential B vitamin which contributes to normal psychological function. Folate is also involved in the synthesis of amino acids within the body. It is essential for normal homocysteine metabolism. Folate is also essential for energy, and it may help to reduce tiredness and fatigue. MetaTonic is vegetarian and is easy dosing at one tablet a day, to be taken in the first half of the day. • L-tyrosine, an amino acid that is involved in the production of dopamine and other neurotransmitters. • Acetyl-l-carnitine, a well-absorbed and studied form of the amino acid carnitine, which helps convert fat into energy. • Rhodiola (Rhodiola rosea) as an extract, standardised to the active components rosavin and salidroside. Rhodiola may support blood circulation, cognitive performance and reactivity, and the nervous system. • Siberian ginseng (Eleutherococcus senticosus), a standardised extract containing eleutherosides. It may contribute to improved cognitive and mental performance, plus increase both mental and physical energy. • Folate as 5-MTHF, the active, body-ready form of vitamin B9, which contributes to our psychological function as well as reducing tiredness and fatigue. MetaTonic is a vegetarian tablet, and the recommended dose is one tablet a day. Best taken in the first half of the day. Do consider a supplement such as CogniFit alongside MetaTonic, to provide the “foundational nutrients” for the brain. †Folate contributes to normal psychological function and the reduction of tiredness and fatigue. I have always been totally satisfied with the quality of Nutri Advanced products and will continue to both use and recommend them.